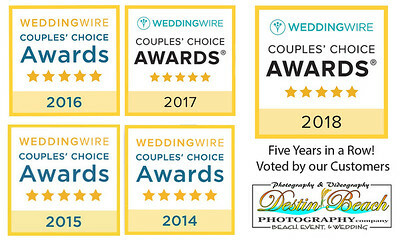 Destin Beach Photography Company has been so fortunate over the past 14 years to have captured the memories of over 1500 families, couples, weddings, puppy's, babies and and business professionals! We love what we do and care about each customer individually. Our attention to detail and the intimate customer service before, and after each session, along with the beautiful edited portraits is the reason we have been so successful for so many years. Surprise engagements and recently engaged couples can call on Destin Beach Photography Company for engagement portraits on the beach or at any special location. This is a special moment you want to insure you have the most "trusted" photographer in Destin taking care of your special time! 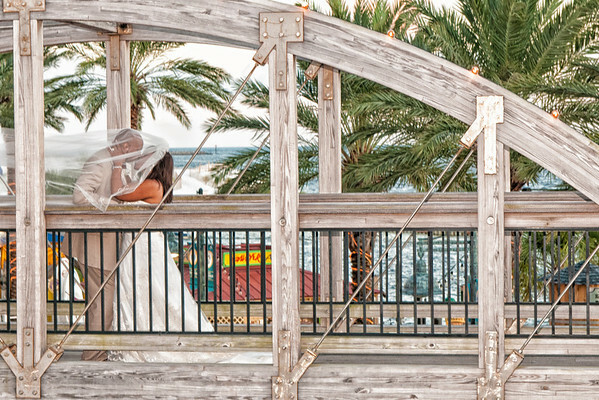 With a team of expert designers, graphic artists, and certified photographers, along with the latest technology, Destin Beach Photography Company brings you the best available to every event! We want to make capturing your memories fun and easy! Please give us a call, we would love to be your photographer! We Promise You Will Love Your Portraits!